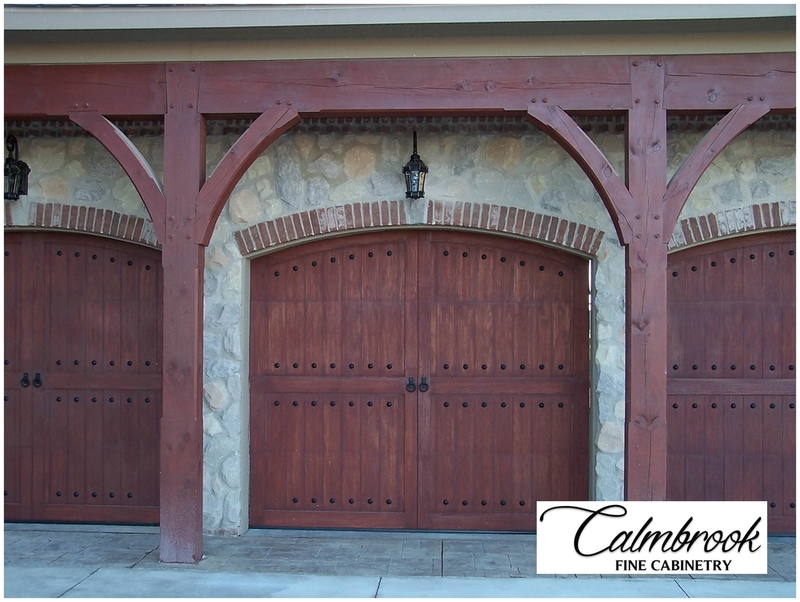 Calmbrook provides beautiful decorative timber beams for your home or business. Interior areas often include Great Rooms, Studies, Living Rooms, Dens and more. 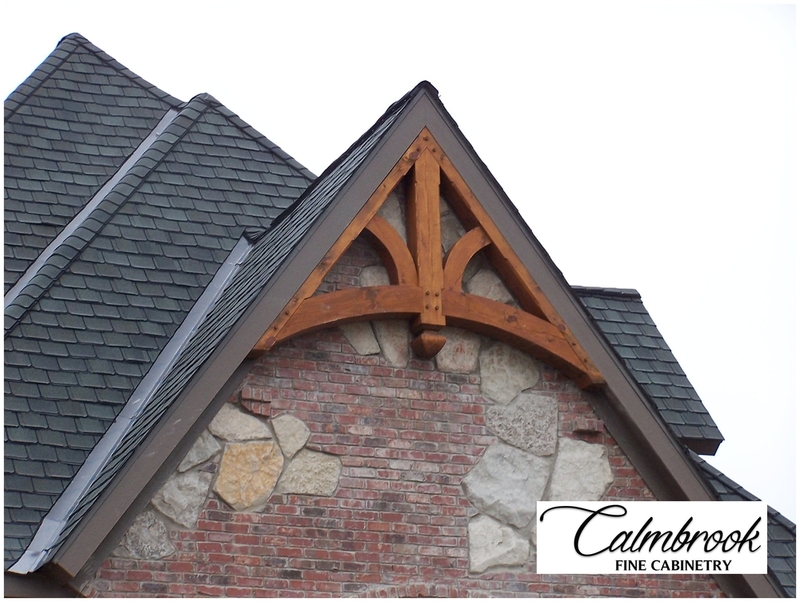 Timber beams look great on gable ends, dormers, and entrances. 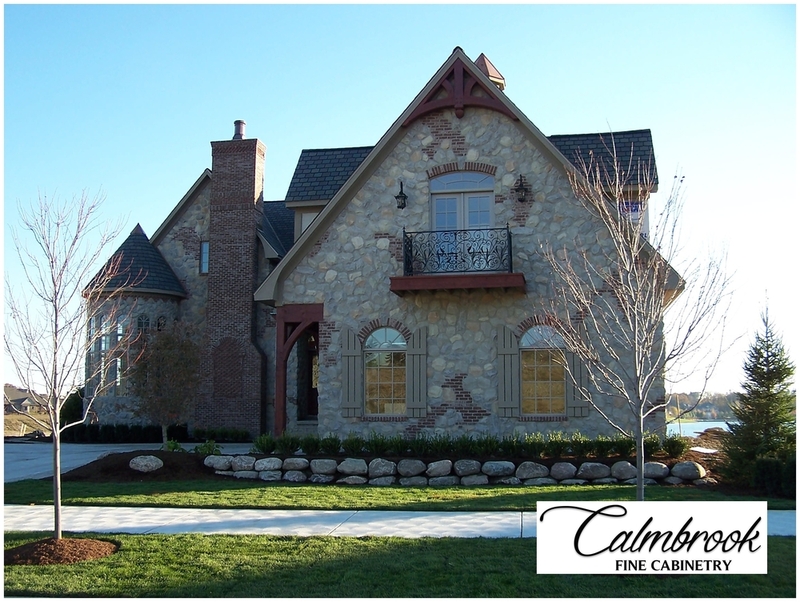 Calmbrook Fine Cabinetry is an Ontario, Canada based expert in the turnkey design and supply of fine custom cabinetry and millwork. 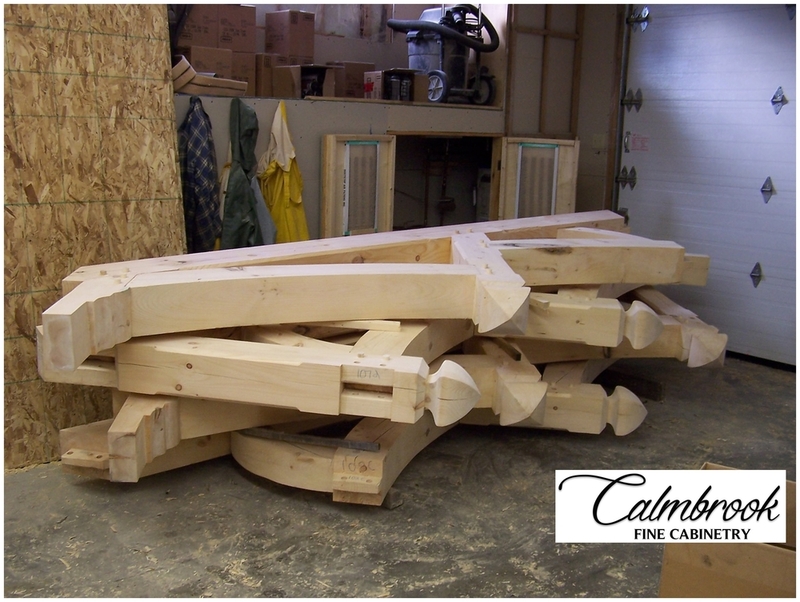 Our personnel have decades of experience in cabinet making and fine finish carpentry and strive for perfection in every job. Our services are available for home builders, general contractors and discerning homeowners throughout the Greater Toronto Area, southwestern Ontario and central cottage country. Contact us today to book an on-site consultation at your convenience. Sales office visits by appointment only please.